Mercury testing can be essential when trying to determine how much mercury you have been storing in your tissues. For example, according to the World Health Organization you have been absorbing 900% mercury if you have amalgams. In fact, they indicate that you absorb 900% more mercury than what has been reported to come from seafood. Even worse, they indicate that you are absorbing this large amount every single day! It takes your body 25 years to remove half of the mercury it absorbs in one day. 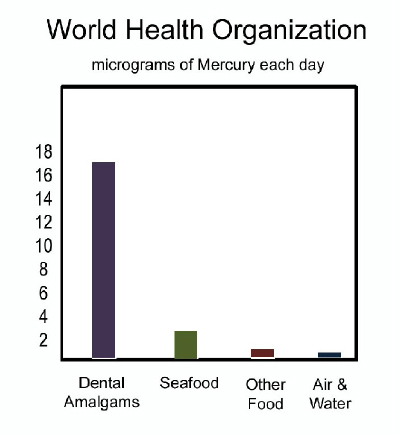 As a result, most of the amalgam mercury is stored in your body. Mercury testing can tell you just how much you have been storing. Also, the International Academy of Oral Medicine and Toxicology (IAOMT) says that you might exposed to 1,000 times what is considered safe. How? 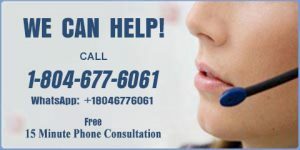 According to IAOMT, amalgams that have been in your mouth for more than ten years give off an increased amount of mercury. In fact, this happens when you heat up the amalgams by chewing, or drink hot fluids. Further, they indicate that once the fillings are ten years old, over a million times more mercury is released than what is considered safe while chewing gum, eating or drinking hot foods. This mercury continues to be released for up to 2 hours after the gum, meal or hot fluids are finished. Again, mercury testing can tell you just how much you have been storing. The hair analysis is an excellent way to test for non-amalgam mercury. That would be mercury from seafood, well water, work exposure, toxic environment and etc. (Click here for a more detailed explanation of the hair analysis.) The hair analysis will also give you your toxicity level for seven different poisonous elements. 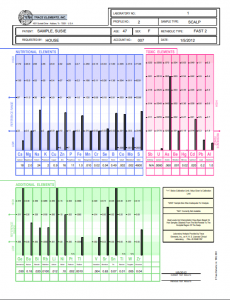 It will test for aluminum, uranium, lead, mercury and more all in the pink area of the report. Dental amalgam mercury does not get stored in the hair. Thus, it will not show up on the hair analysis. 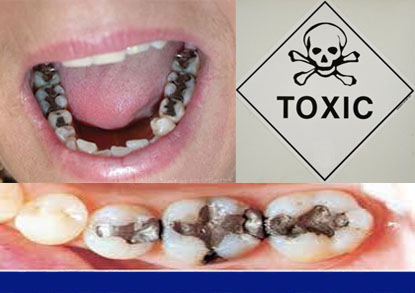 Since dental amalgam mercury does not show up in a hair analysis, it has to be tested for separately. 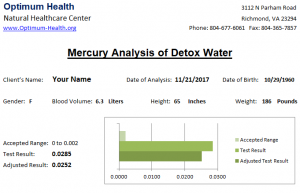 See how much mercury you are storing by doing our total body detoxification! Then, we can test the resulting detox water for mercury. 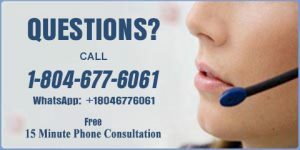 Call our center if you have question on this test. Indeed, in less than an hour, you can have a clear idea of just how much mercury you have been storing. Dr. Susan Runner, acting director of the Division of Anesthesiology, General Hospital, Infection Control and Dental Devices, part of the U.S. Food and Drug Administration’s Center for Devices and Radiological Health, acknowledged that the FDA Found ” …concentrations of mercury in breast milk… ” Though she went on to try to say that it is nothing to worry about, the facts just don’t agree with her. Whether or not the mercury from fillings is showing up in the breast milk and, therefore, being fed to a baby will be determined by the amount of mercury the mother has been exposed to. Can anyone truly believe that feeding the most poisonous non-radioactive substance on the planet to a baby is a safe thing to do? If you have amalgams in your mouth, don’t you want to be tested for mercury to ensure that your breast milk will be safe for your baby? Would you like to know how much mercury is in your system before becoming pregnant and breast-feeding your baby? The total body detoxification is $100 and then an additional $25 to have your detox water tested for mercury. What is my next step if my test indicate that I have mercury?